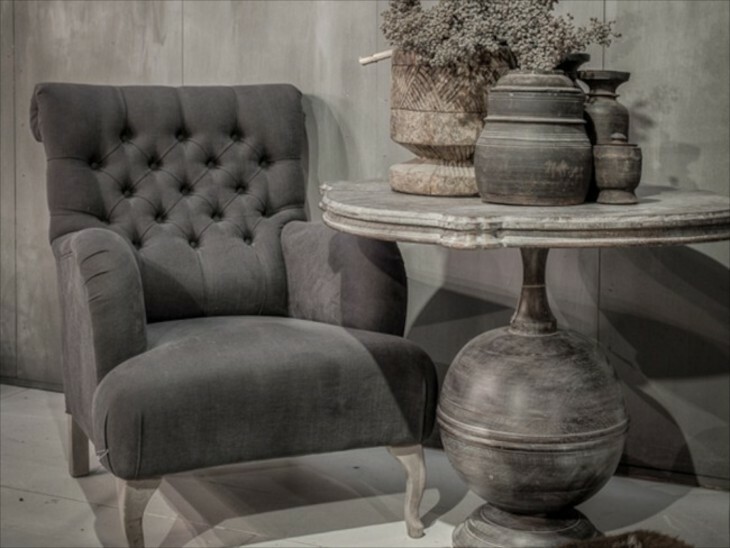 Greige, a wonderful neutral, wonderful and versatile. 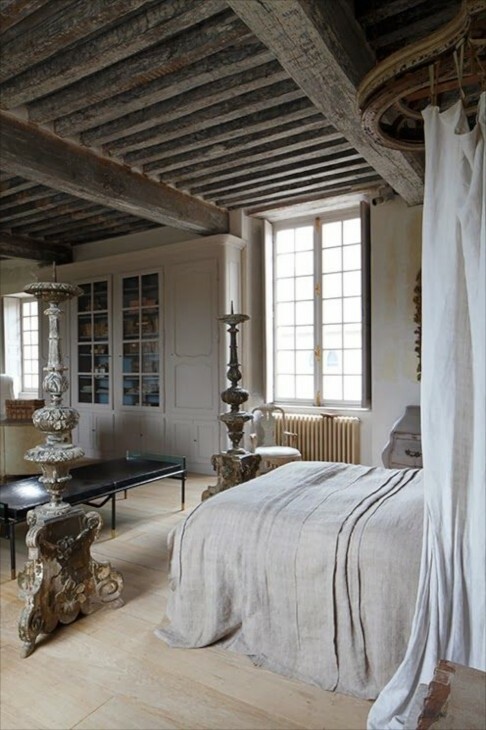 A blend of gray and beige, from the French. It literally means gray goods, and originally refers to raw fabric that has not undergone the process of being died, bleached or finished. I would venture to say that most of us are attracted to bright colors, but are often afraid to use them, or maybe do not wish to live with them, or we are more attracted to neutrals because it is less intimidating to incorporate neutrals into household decor than bright colors. However, that being said, it does not quite explain how much gray and greige is seen in home decor right now. 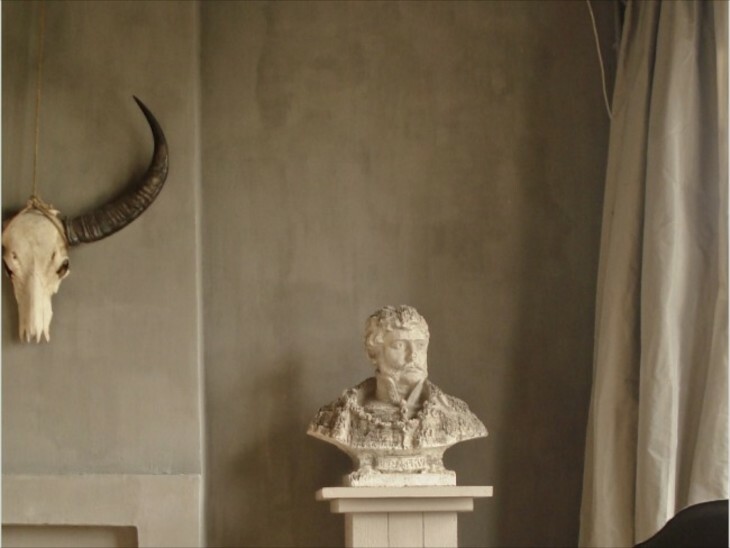 I am quite partial to the Belgian and French decor because of it’s use, especially when pared with antiques. 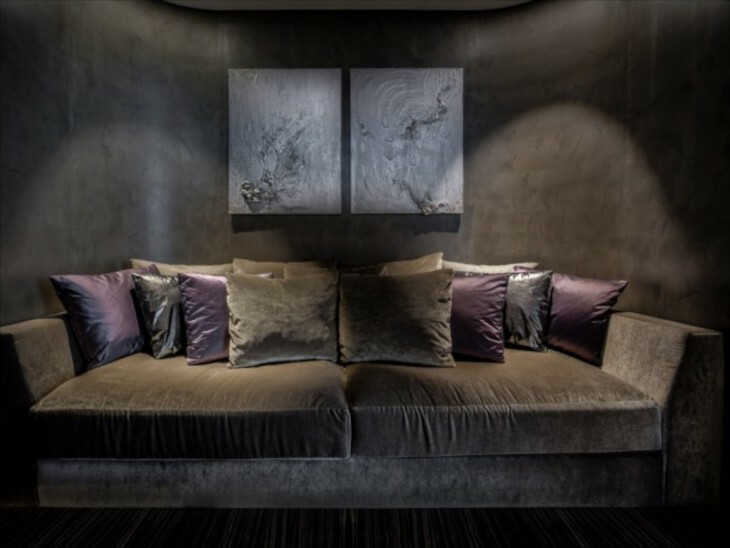 Greige can be soft, appearing almost ethereal at times, serene, elegant, sophisticated and yet complex. 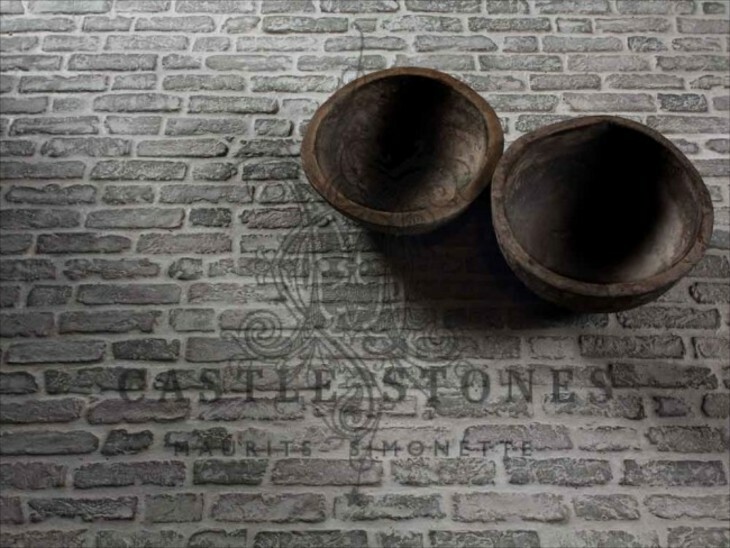 It can be paired with bright or faded accent colors, or with bold or dark colors for richness and a timeless decor. 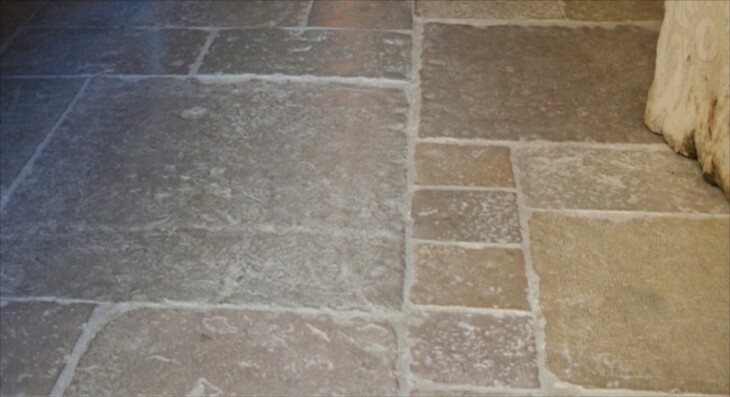 I have found some nice examples as well as some of the elements that are often used in Belgian and French decor where this color has experienced widespread use over a very long period of time. I believe that as we are rediscovering natural fibers, that the reemergence of linen as a favored textile, has brought the color to our attention. It is so easy to love! I would also like to wish a special Happy Birthday!!! to my friend Joan. We have known each other since we were in 5th grade. That’s a long time ago! How fortunate anyone is to have dear friends from childhood. I am especially blessed to have friendships that have endured over many, many years. I hope you have a wonderful day Joan, and I wish I could be there to watch you try and blow out all those candles. Enjoy you day! 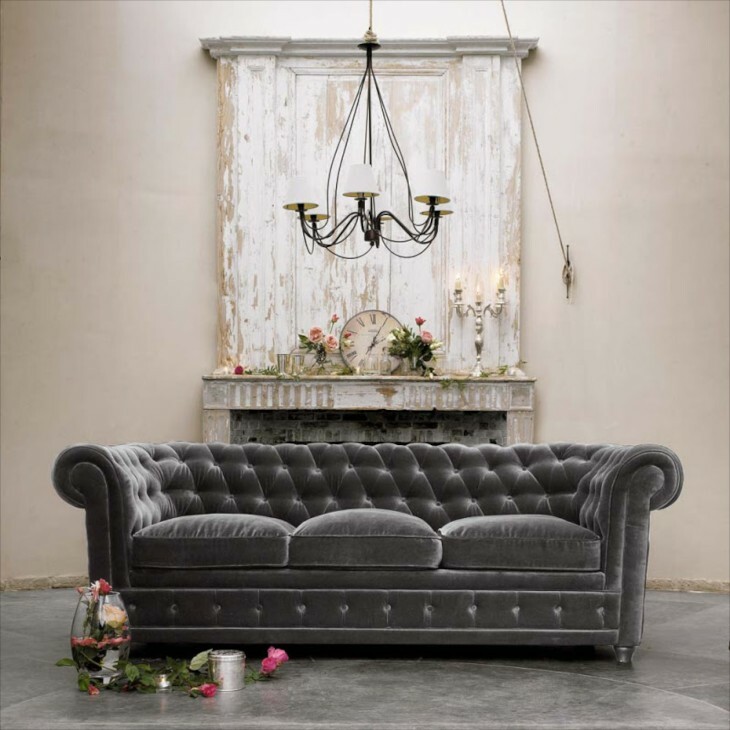 Greige….a combination of gray and beige……..and this Chesterfield sofa is asking me to take it home! 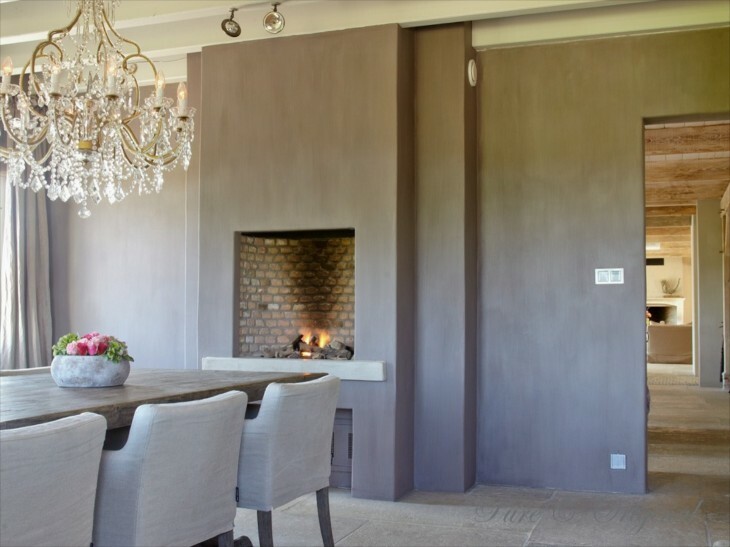 An example of the color on beautiful plaster walls. 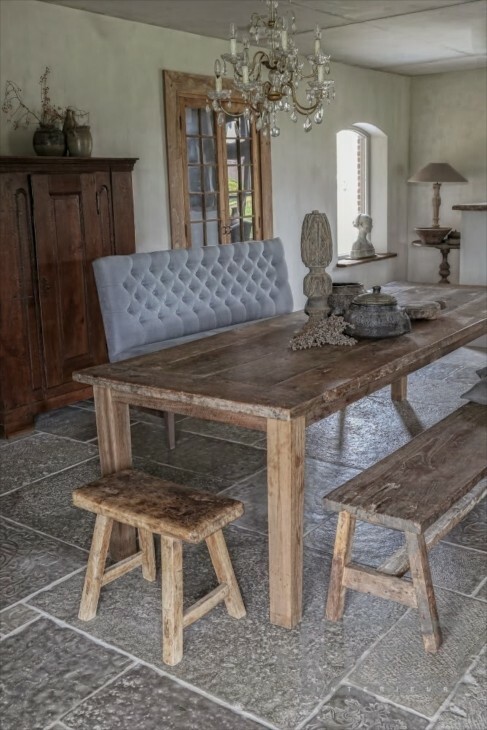 The use of stone adds texture and character to a greige color palette. 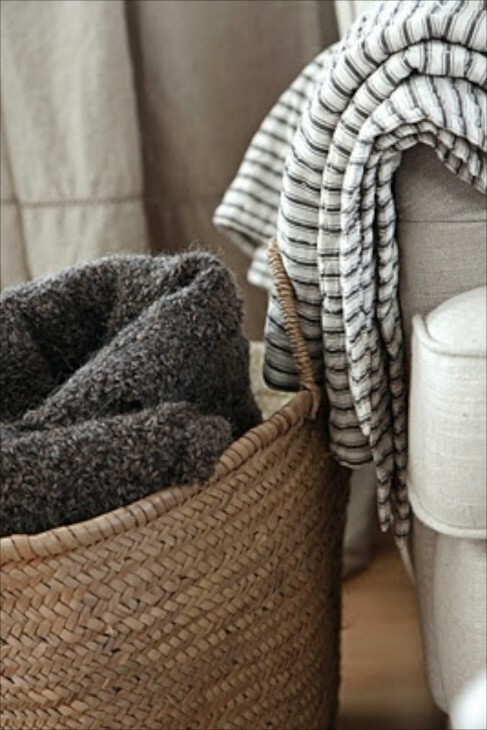 The successful use of greige includes lots of texture and layering. 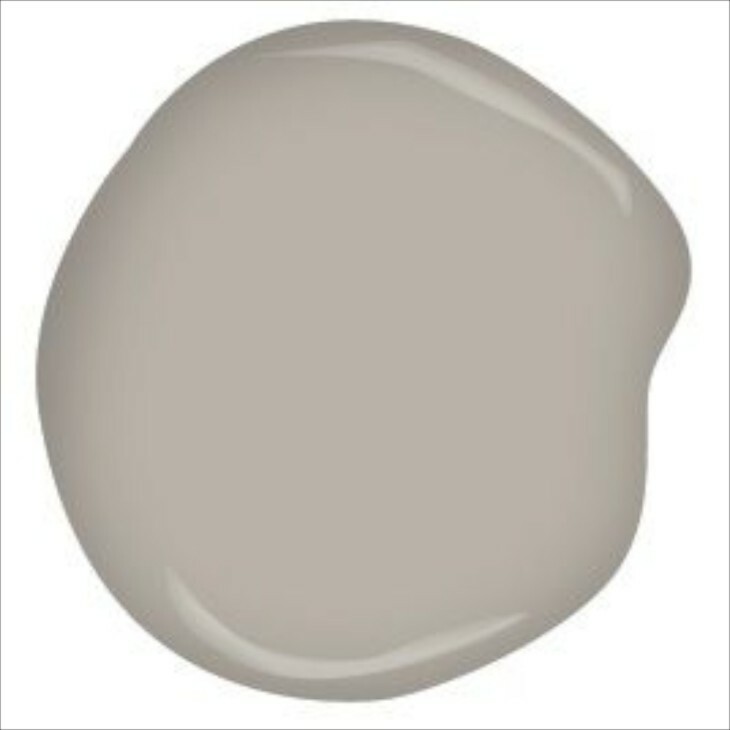 Here are just a few of the myriad of colors that work beautifully with greige. 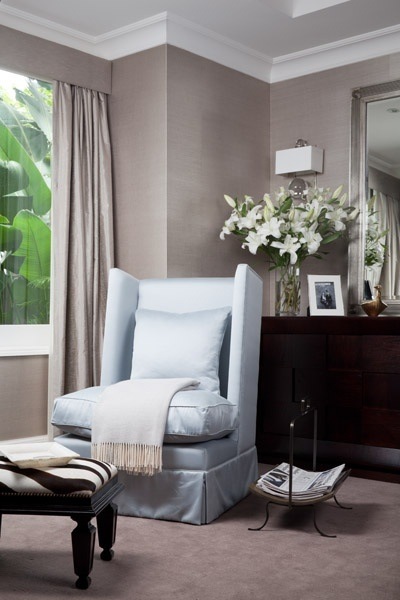 In a traditional decor we see it paired with a pale blue, and a traditional chest. 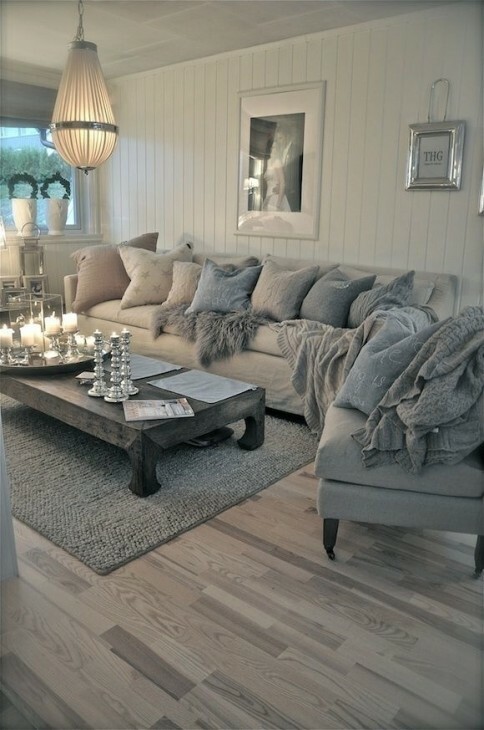 Another gorgeous sofa dressed in linen with wood shutters providing texture and interest. This electric room has a bit of an industrial vibe going for it. Geige you see can be used beyond the expected Belgian or French approach. 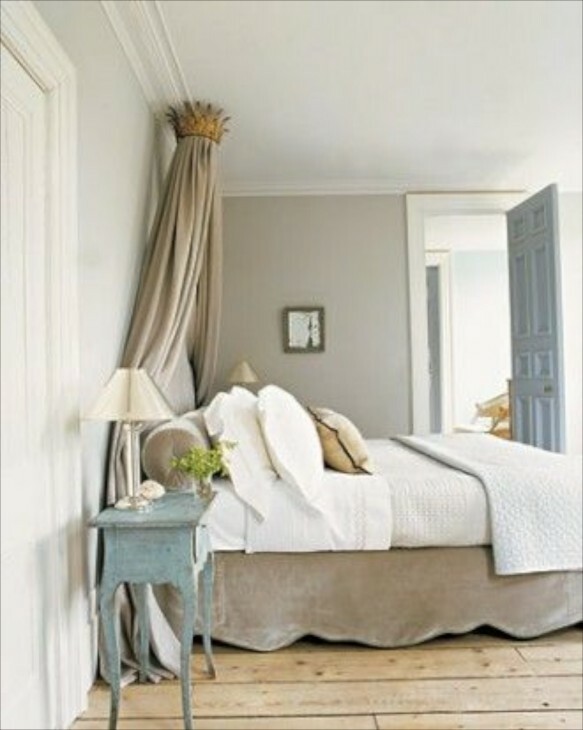 A lovely example of pale woods, texture against a greige background. 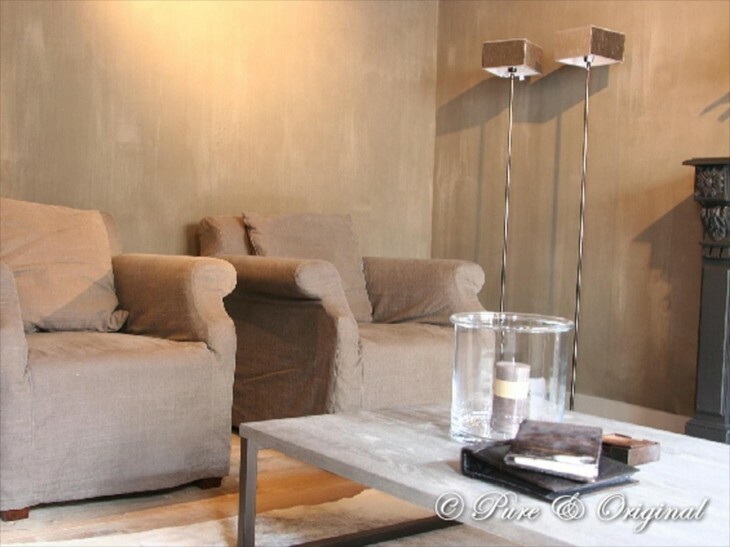 I just love the walls…..yes it is a specialized finish, but illustrates the color in a more neutral way. 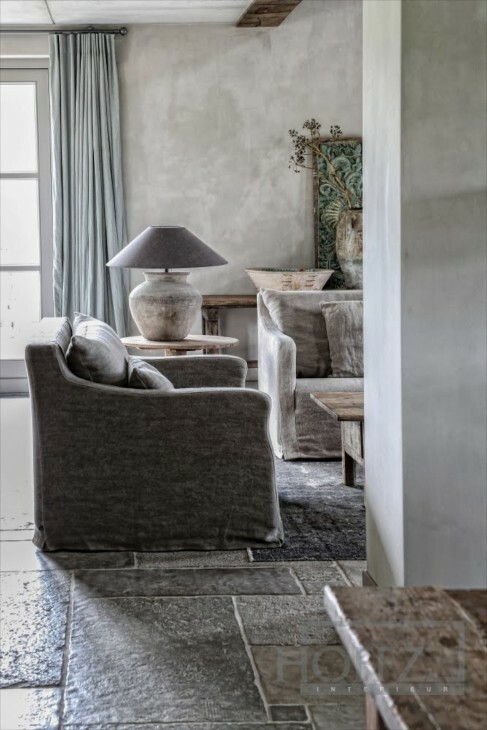 Notice the linen slipcovered sofa and chairs, sitting on a stone floor in the same hues. I like this room because it illustrates how the light plays with paint. Darker appearing on the window wall and much lighter on the bed wall. 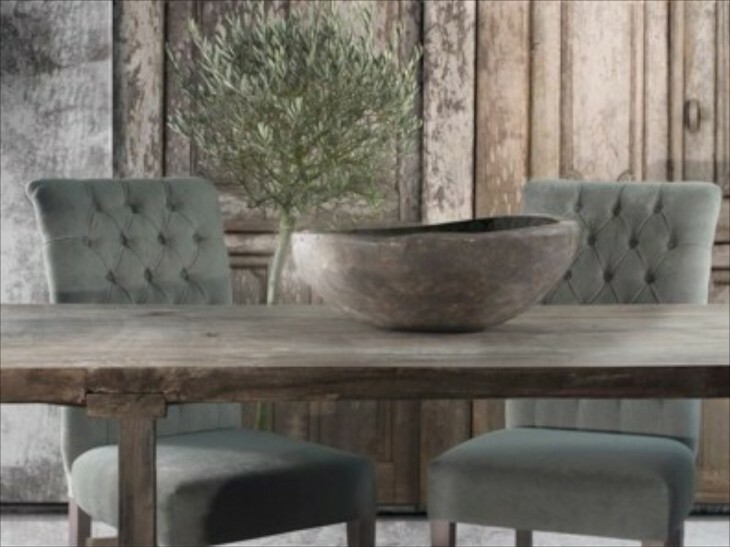 Greige is a wonderful color to use in more rustic decor. Here it is kicked up a notch with the ornate chandeliers. 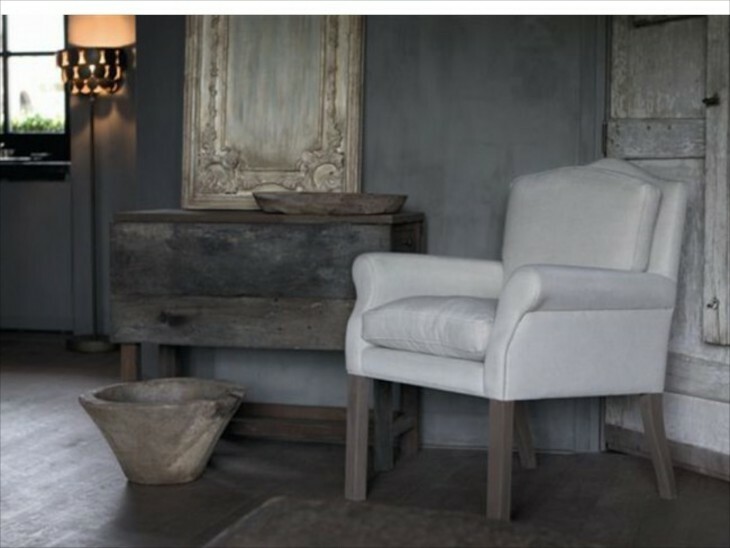 Another rustic vignette with bright white covered chair. 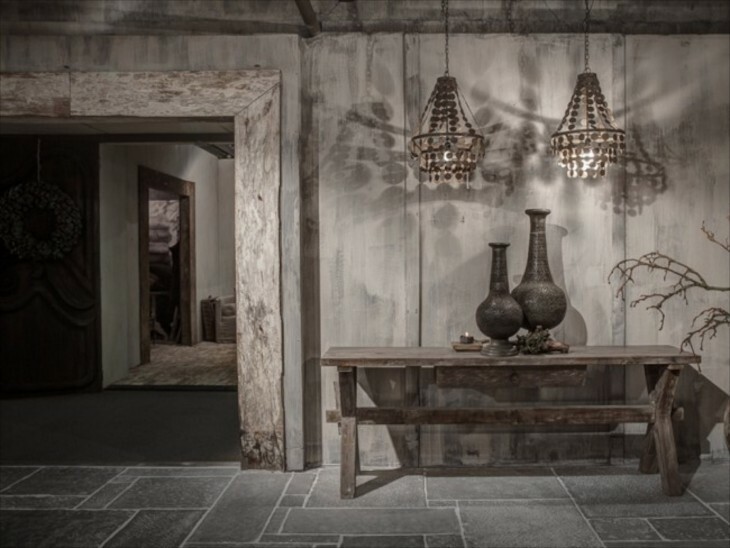 Varying shades of grieve in this monochromatic vignette. I love the metal base of the table. 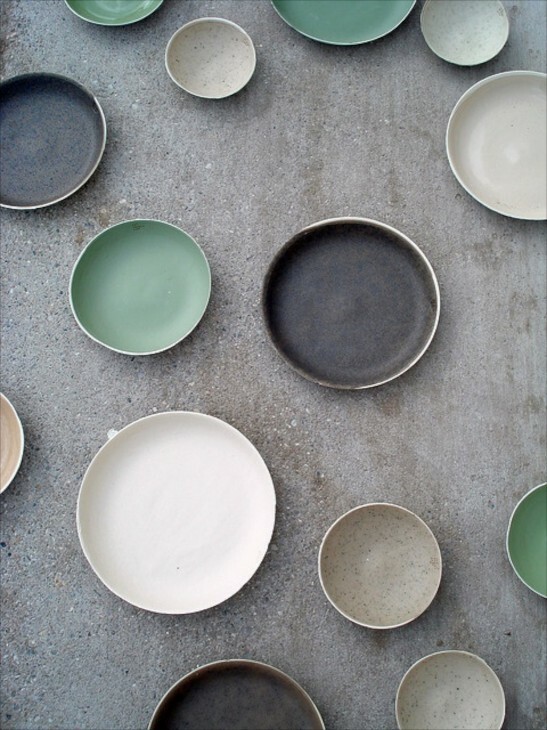 Lovely minimalism in shades of greige. I like the no base board look a lot. 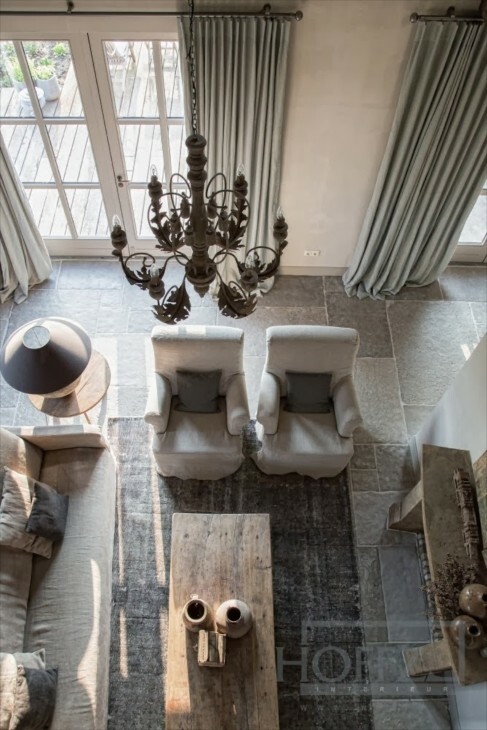 This view affords a glimpse of all the texture, soft color, and warmth in this room. Back to using the color in a more traditional decor. 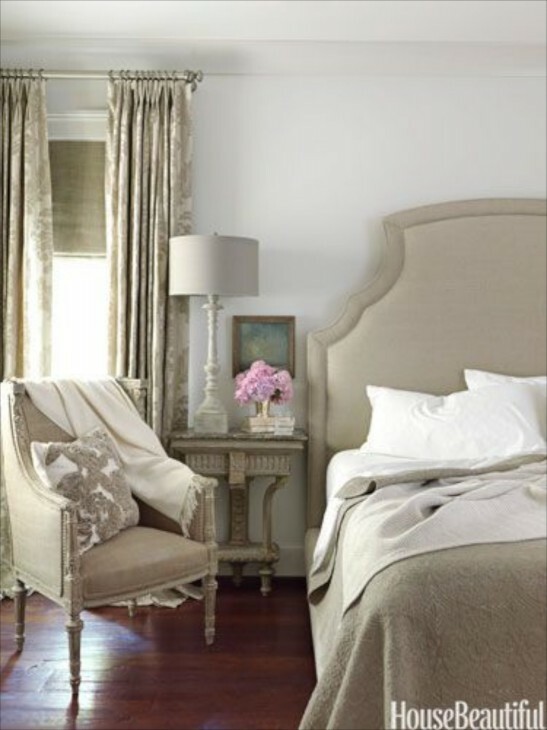 White really pops off gray and grieve walls and serves as a wonderful backdrop to mirrors, art and wall decor. Here greige coloring can be carried further onto the furnishings. 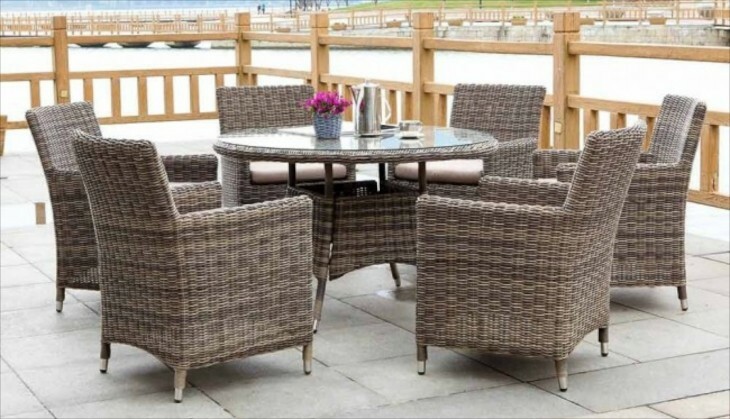 I enjoy this color on outdoor furnishing, especially near a water setting. It mimics driftwood and sand and is pretty when used with white or watery blues. This photo illustrates quite nicely the rich color possibilities that can be used alone or in combination with grays and greige. 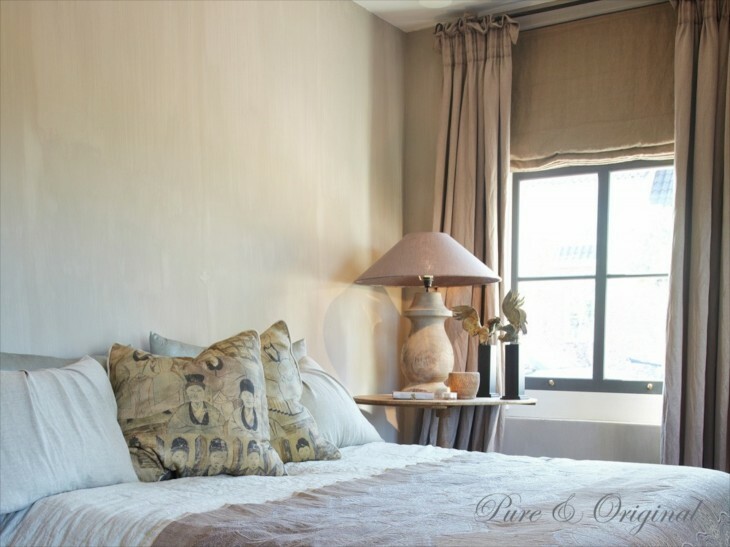 Wood beams, linen, wood accent decor and a touch of black…..
From very light to more color depth, this room uses shades of grieve and gray not just on the wall, but headboard and furnishings for a more monochromatic look. 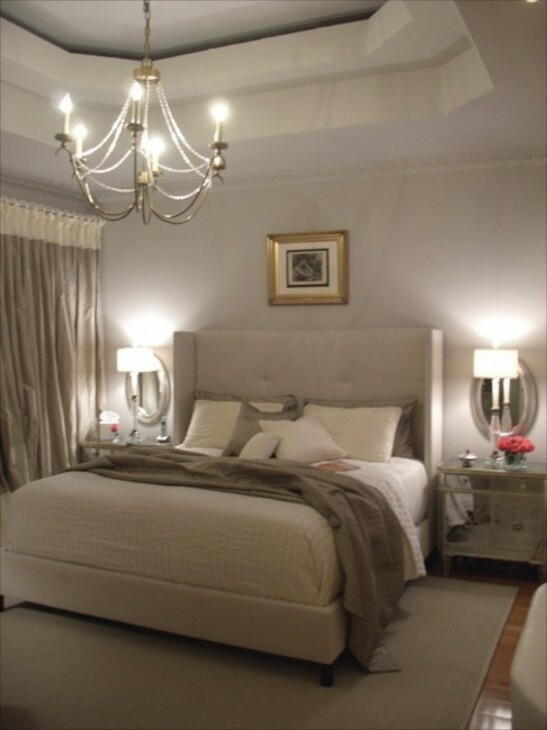 Here the greige walls almost take on a lavender look because of the light. The textured white accent pieces are just lovely against the greige wall. 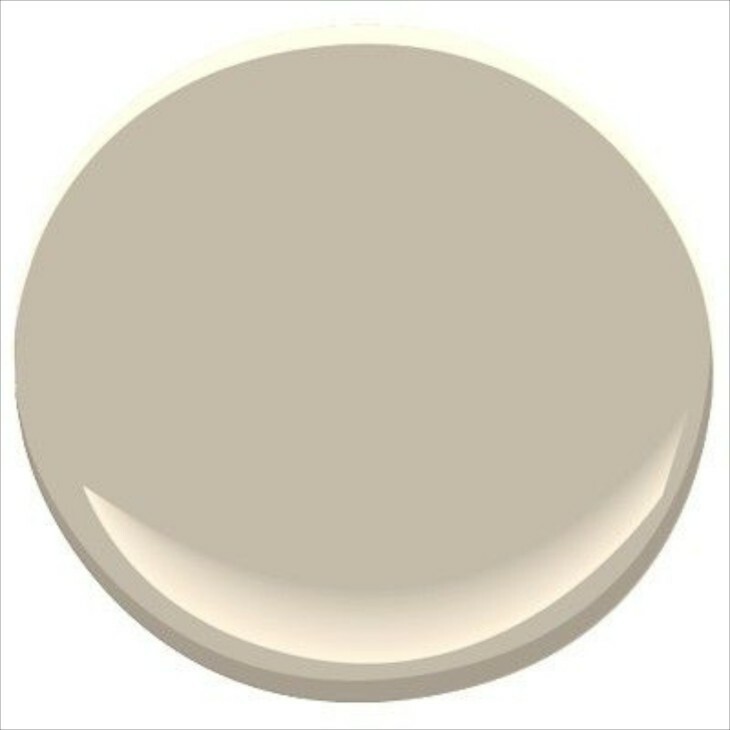 It’s a color that works equally well in traditional and modern settings. The small night stands blue color provides just enough color in this bedroom. The bed linens provide texture. Benjamin Moore Hearth…..a warmer greige. 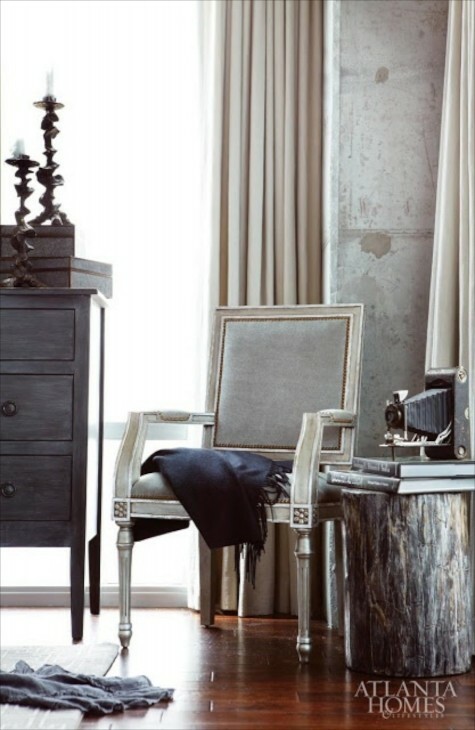 Navy or a charcoal gray works beautifully as a complimentary color. 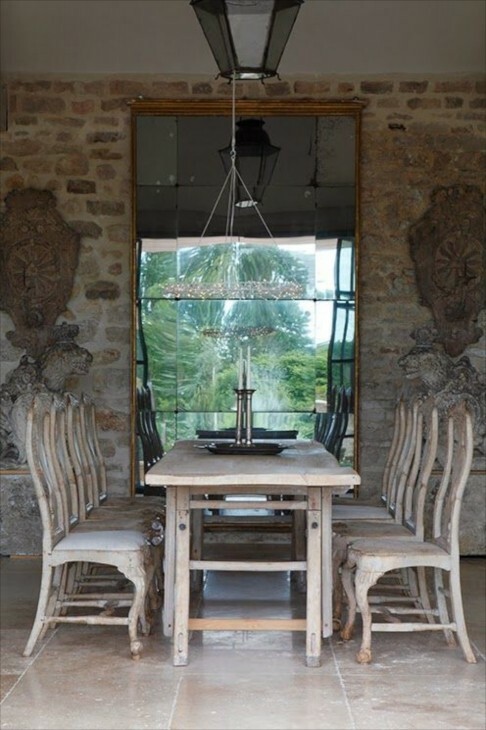 I love huge mirrors, especially when they reflect the out of doors, and this one laying against the stone wall is impressive. The tiny light chandelier reflected in the mirror at night much be beautiful. It seems to float above the table. The dog seems to like the colors in this living room. The black framed landscape photos on the wall are a beautiful accent. The white of the photo mats and the white lamps and the white dog really stand out in the room. 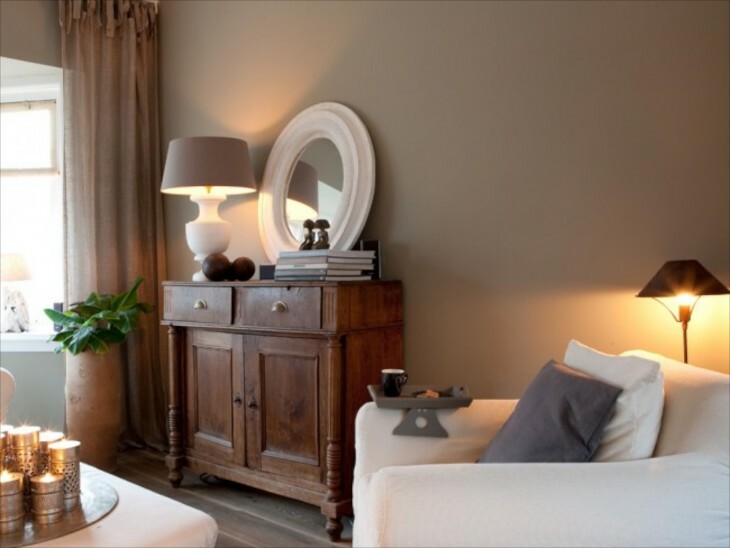 warm and inviting, this color works in a contemporary setting equally as well. 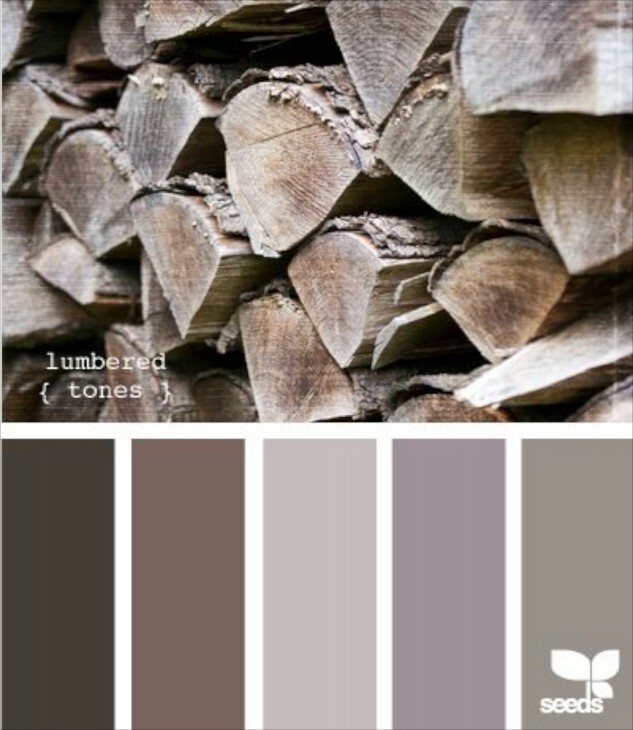 A few color combinations to consider when using greige. Just take this little guy and his blanket for a perfect greige color match! 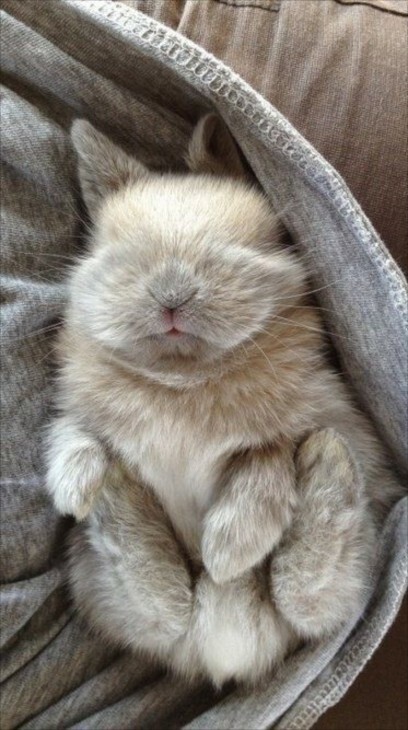 I may have to replace my bunny logo with his picture! So happy that you saw my heartfelt wishes! I hope you have a super day. I continue to be amazed, that although I moved away and moved many more times during childhood, we managed to stay connected. I still have the mini stapler you gave me way back then! I wished that we could visit more in person, and perhaps I will be able to travel back to my birth city this summer. It has been years and years and I probably would not recognize it anymore. Hugs Joan from across the miles.